Working here under the hot afternoon sun, I sometimes imagine we’re building the Matrimandir. 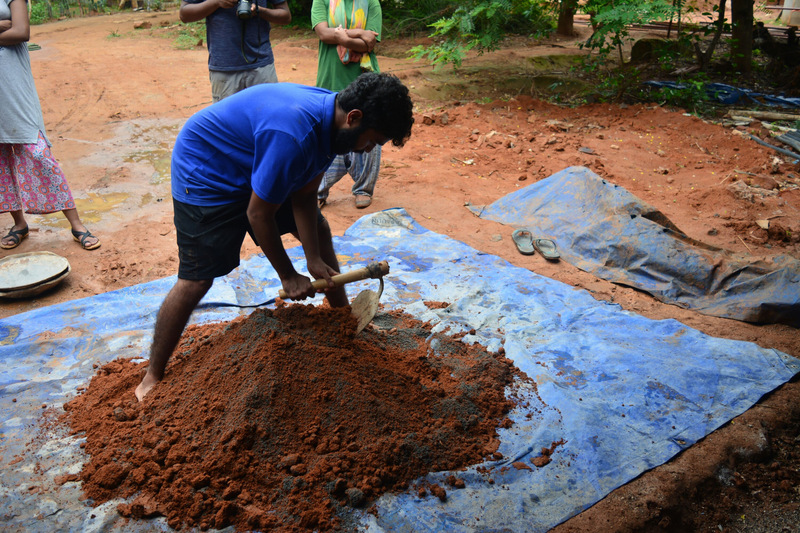 Sacred Groves has a lot in common with the Matrimandir, the building that represents the soul of Auroville. Both projects take incredible vision, physically-demanding labor and an unforgiving tenacity in order to reach success.